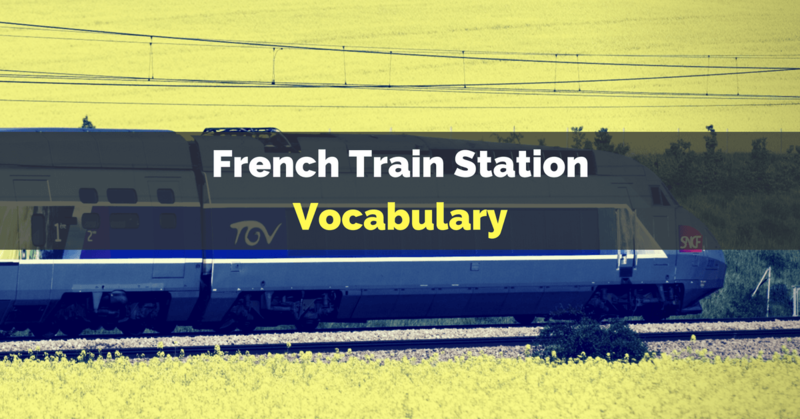 Whether you are travelling to France soon or not, it’s always a good idea to stock up your French vocabulary with words and phrases related to trains and train stations. Today, our topic is all about that. Trains are a great way to travel all over France. It’s comfortable and convenient, plus you get treated to the most scenic views! Getting around via trains is an altogether different topic (let’s talk about it on another day), but for now, let’s learn the words and phrases you will encounter at the train station and when traveling by train. Où est la sortie, s'il vous plaît? Where's the exit, please? Un ticket, s'il vous plaît. one ticket, please. Comment aller à la station X, s'il vous plaît? How do I get to X station? Le vendeur: Donc, M. Dupont, je comprends que vous voulez un billet de Paris à Lyon le vendredi matin, n’est-ce pas? M. Dupont : Non. En fait, je voudrais partir vendredi matin de Lille à Paris, en TGV. Ensuite je vais partir le soir de Paris à Lyon, aussi en TGV. Le vendeur: Je comprends, Monsieur. 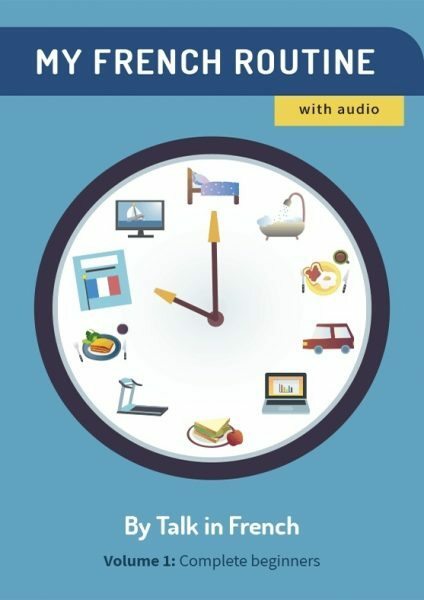 Vous voulez partir de Lille vers quelque heure ? Le vendeur: Dans ce cas, Monsieur, je vais réserver pour vous le train départ de huit heures à Lille, arrive à Paris à la gare du Nord à neuf heures. Est-ce que cela vous ira? M.Dupont : Parfait. Et puis je voudrais partir de Paris vers seize heures. Le vendeur: D’accord, c’est fait. Vous prenez le train à la gare de Lyon à seize heures et vous arrivez à Lyon à dix-huit heures. The salesman: So, Mr. Dupont, I understand that you want a ticket from Paris to Lyon Friday morning, right? M. Dupont: No. Actually I want to travel Friday morning from Lille tu Paris, by TGV. After, I will go from Paris to Lyon in the evening, also by TGV. The salesman: I understand, Sir. At which time do you want to depart at Lille? M.Dupont: I have a meeting at ten in Paris. The salesman: In that case, Sir, I will reserve for you the train at eight o’clock at Lille, it will arrive at 9AM at Paris, the “Gare du Nord” train station. Is that ok for you. M. Dupont: Perfect! And I want to leave Paris at around 4PM. The salesman: Ok, it’s booked. You will take the train at the “Gare de Lyon” at 4PM and you will arrive to Lyon at 6PM. Want to listen to this dialogue and other sample conversations? Then get a copy of My French Routine. This lesson including audio and exercises may be found in the 4th volume. Volumes 1-6 also available at the Talk in French Store.